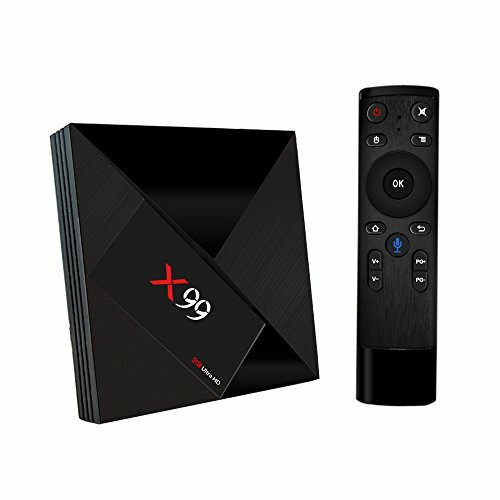 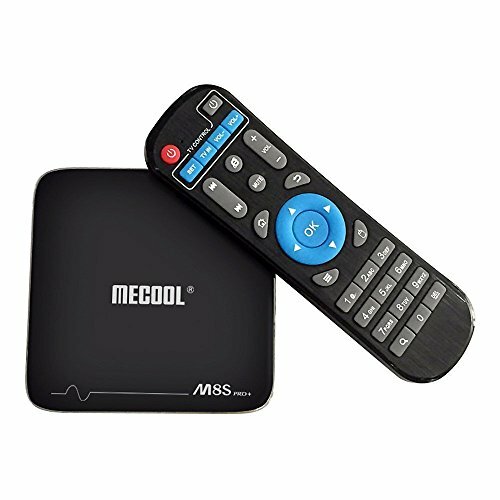 After compared with many 4K TV Boxes,it seems that the users are definitely expecting to see more crispy UHD displays sitting around in peoples'households.Thus Mecool has launched the Amlogic S912-powered M8S Pro L with which users stream both normal aspect ratio and 360 degree video content in ultra HD live from YouTube. 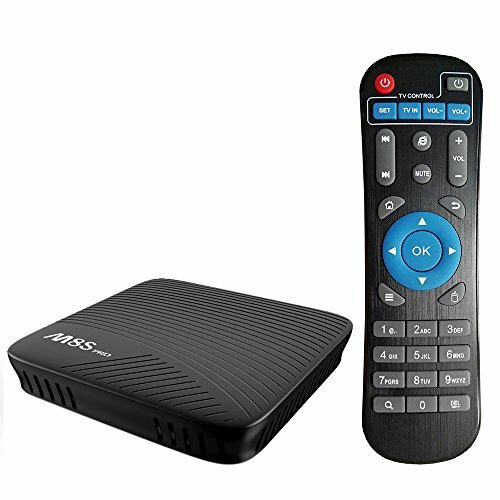 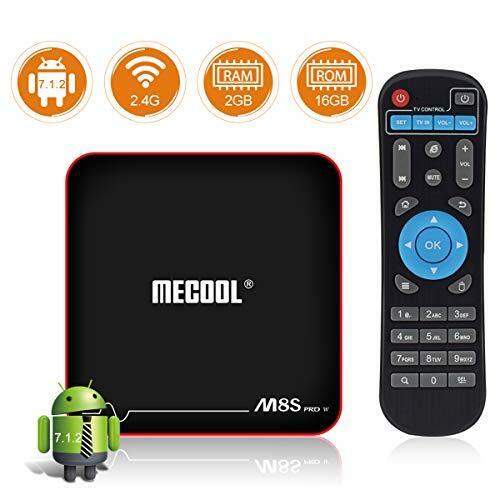 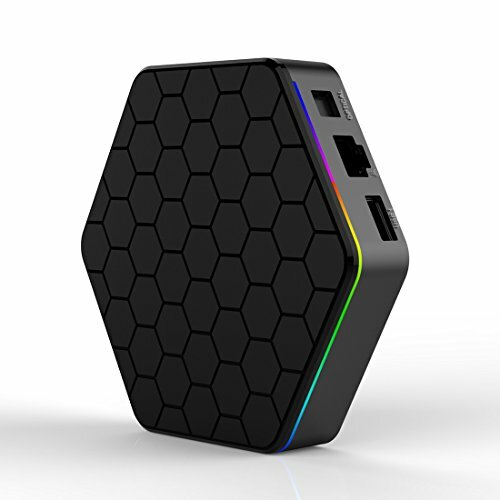 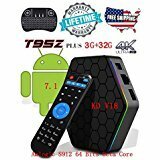 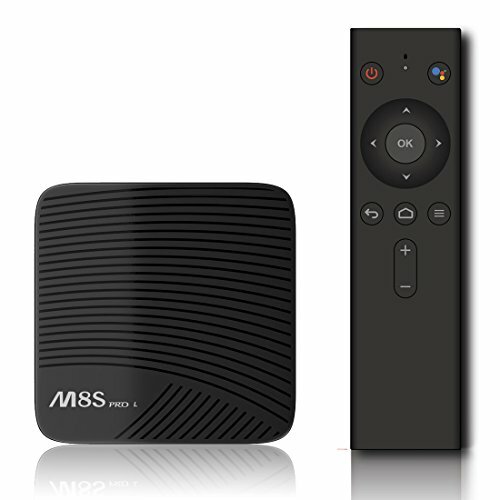 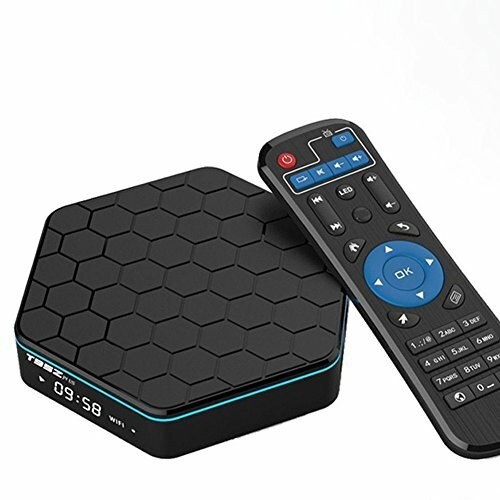 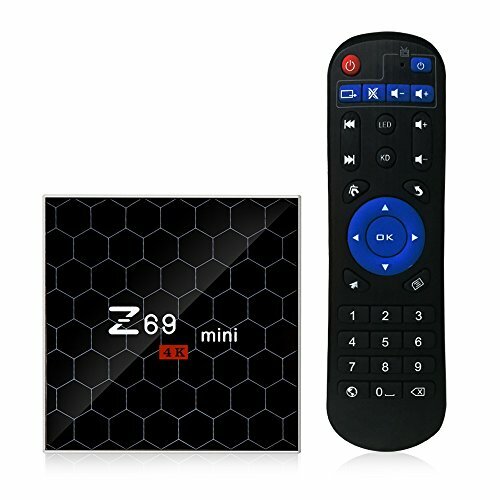 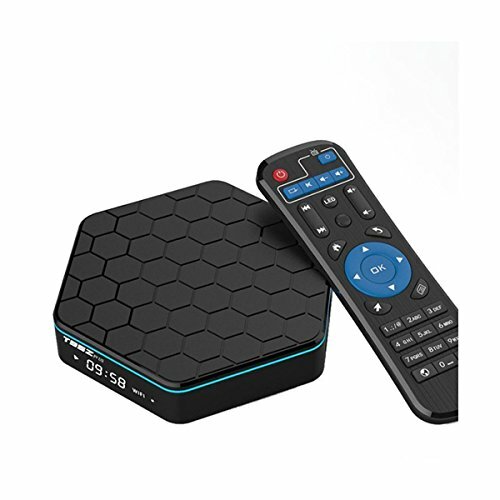 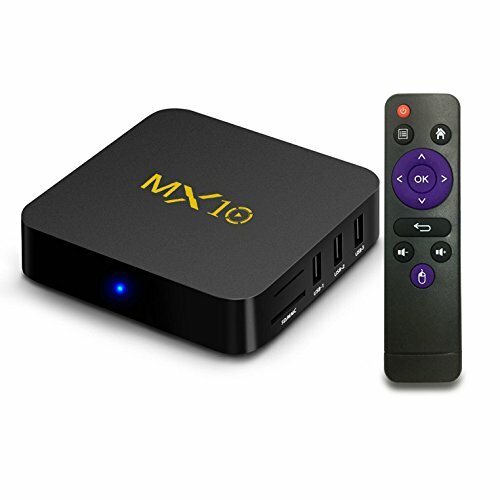 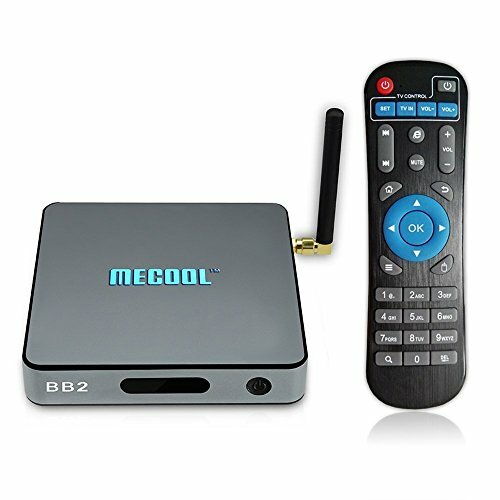 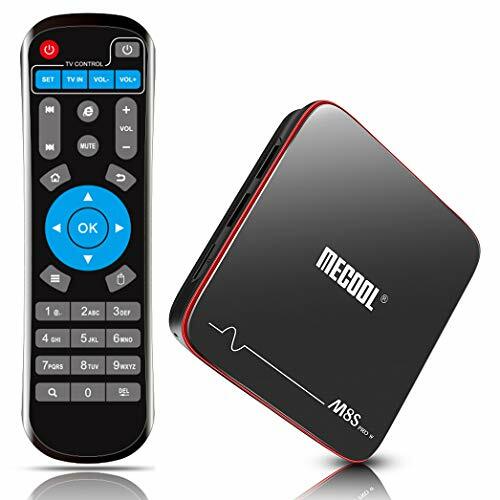 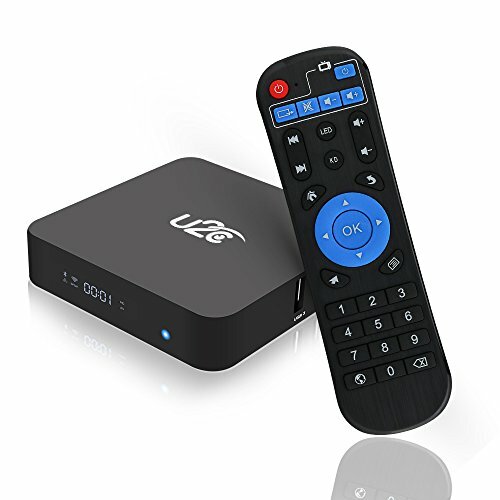 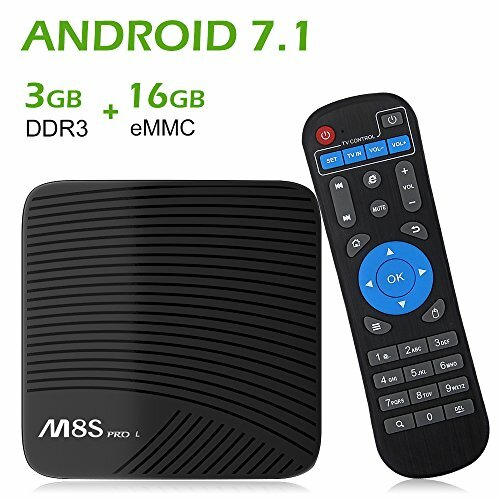 MECOOL M8S PRO L TV Box is based on the Android TV OS, with high speed and smooth performance, which can turn your regular TV into a smart one.Configured with 3GB memory and 16GB of storage space, advantageous in performance, security and reliability, ascribing to the eMMC memory, ultimately delivering a richer end-user experience. 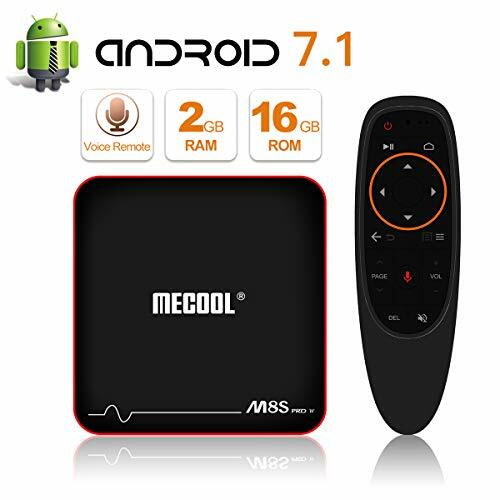 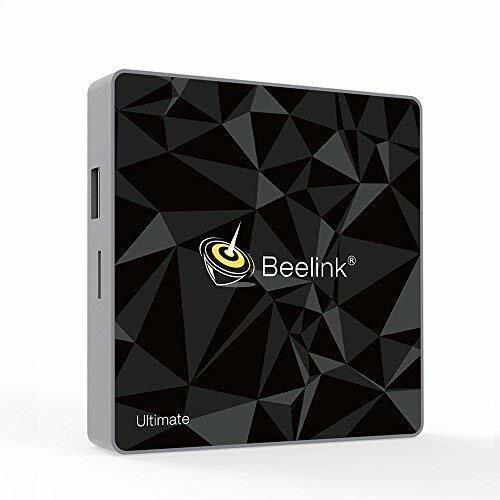 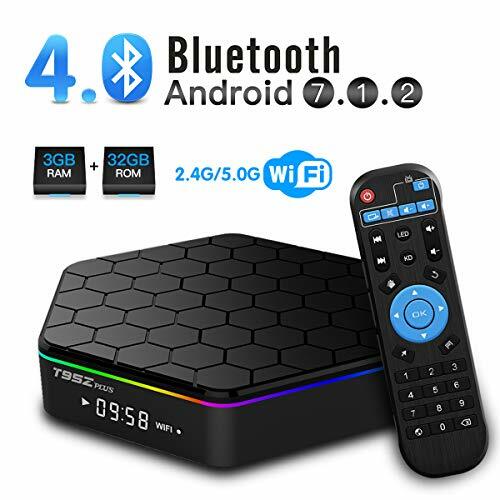 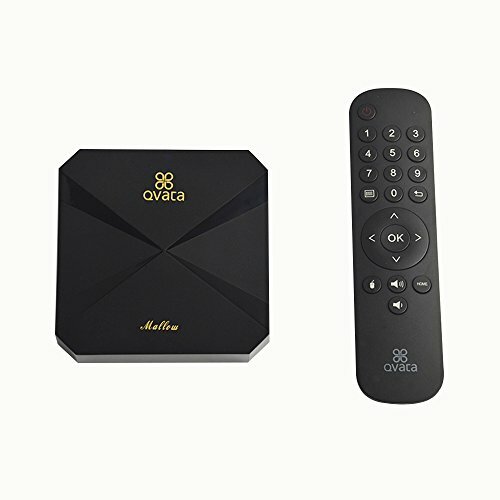 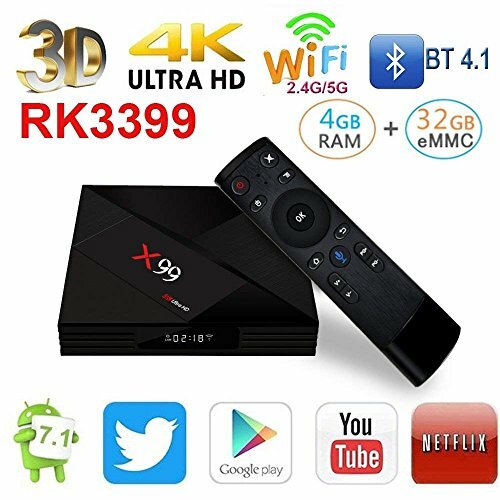 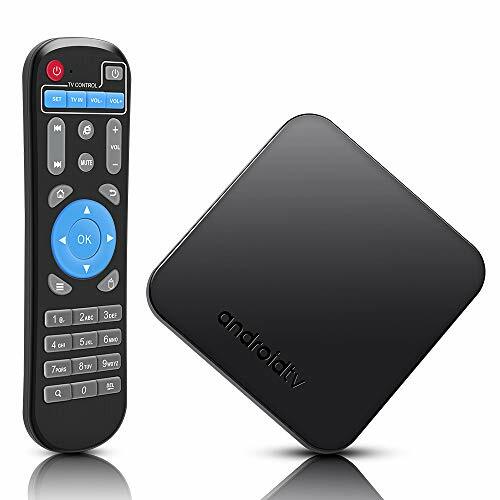 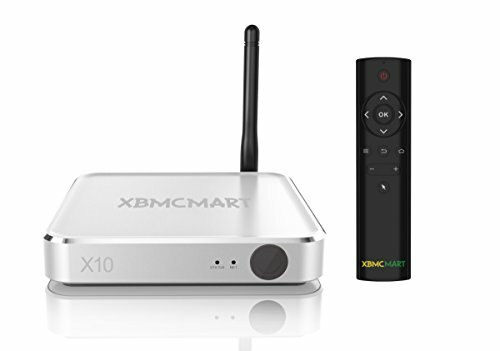 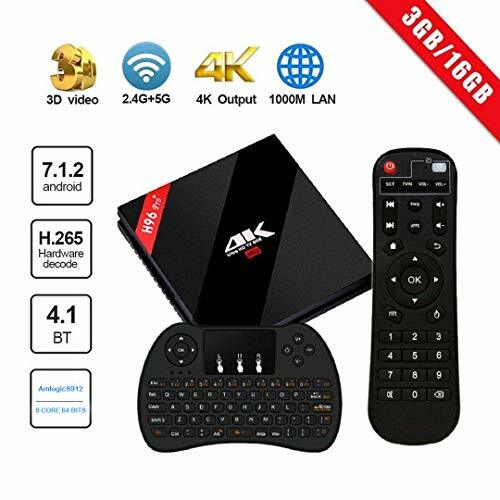 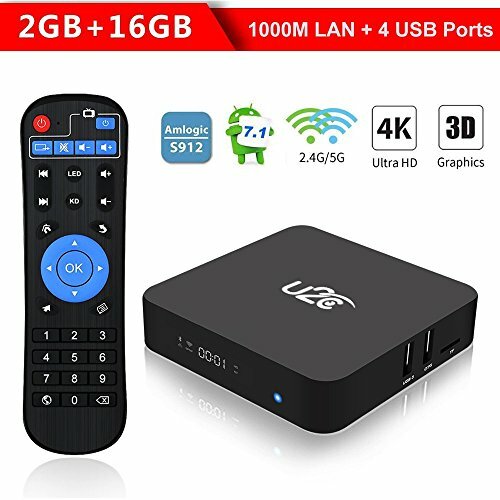 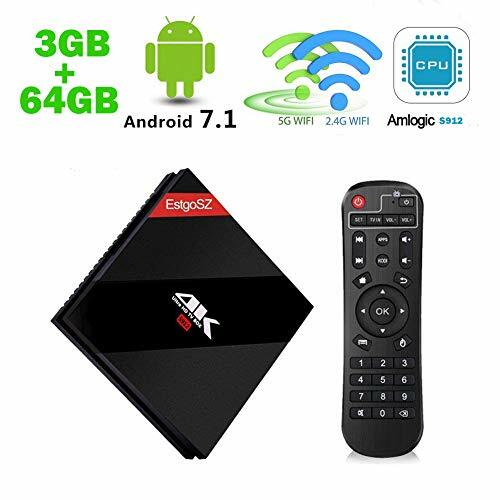 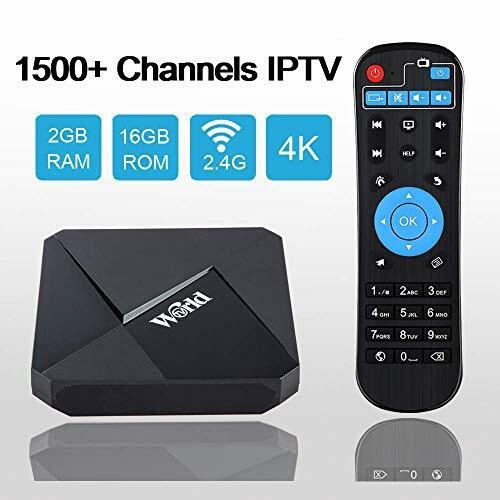 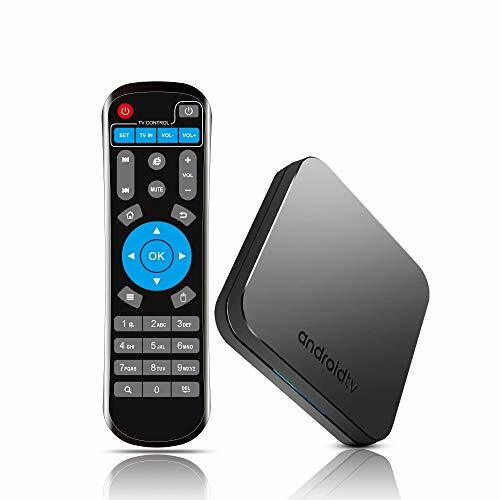 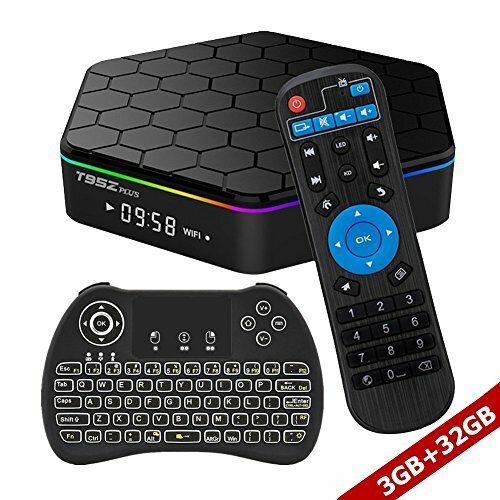 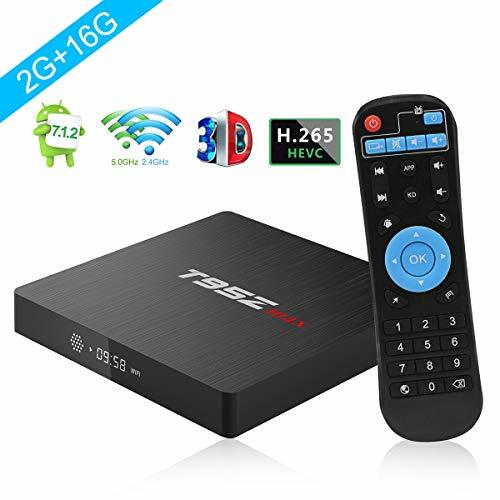 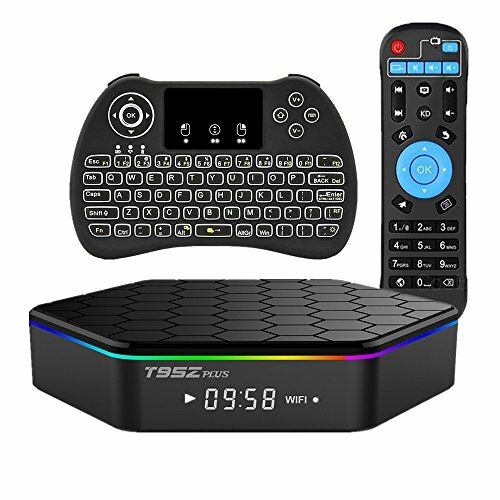 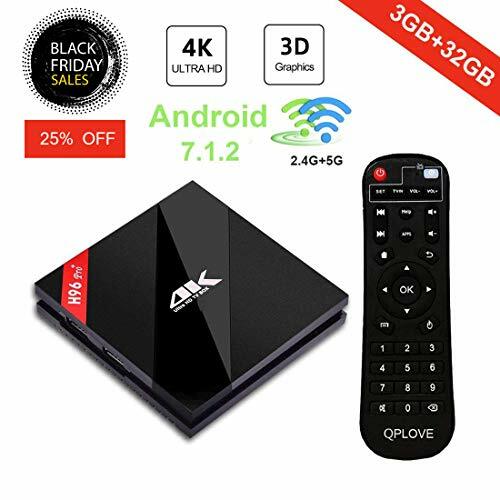 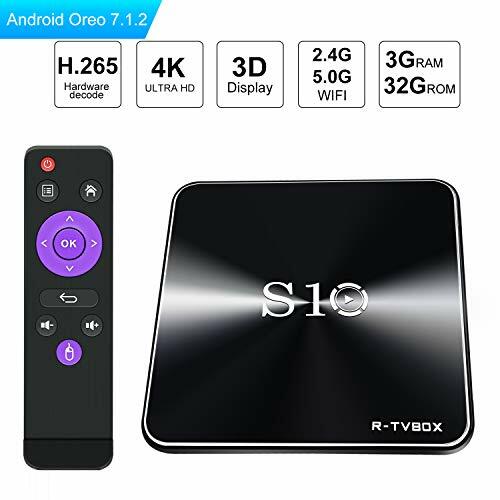 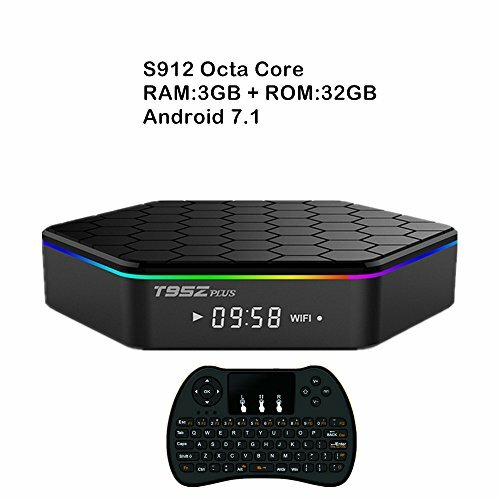 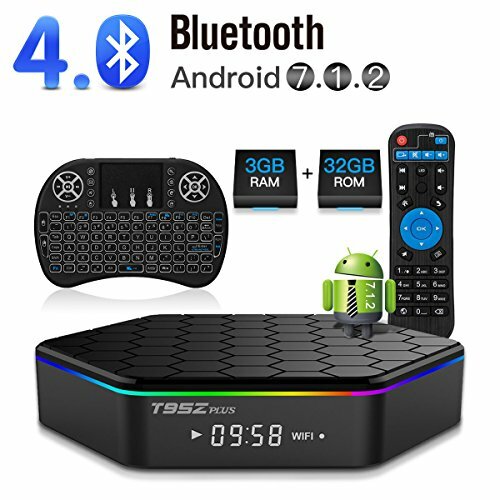 Amlogic S912-powered Youtube 4K Streamer.MECOOL M8S PRO L comes with Amlogic S912 CPU which is a high performance octa core 64bit chipset known for a maximum clock speed of up to 21.5GHz. 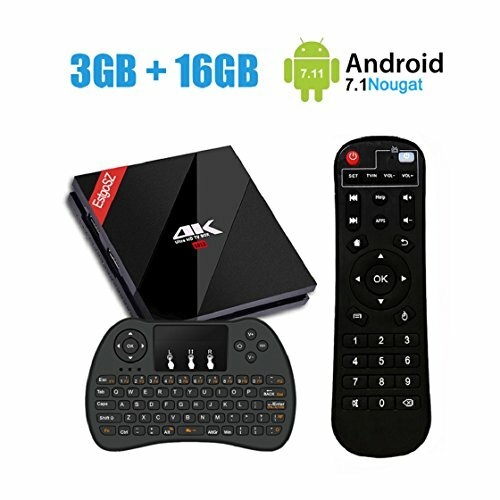 Apps will never run so smoothly in other chipset devices. 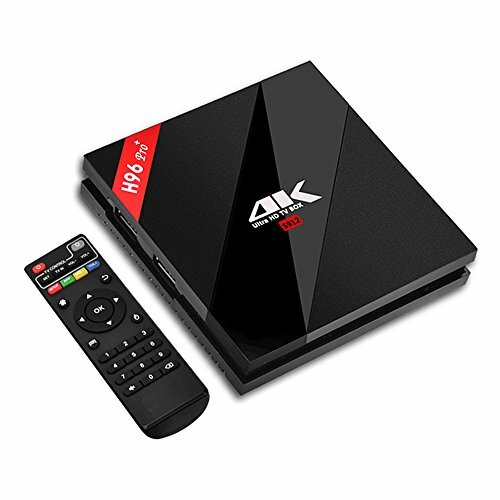 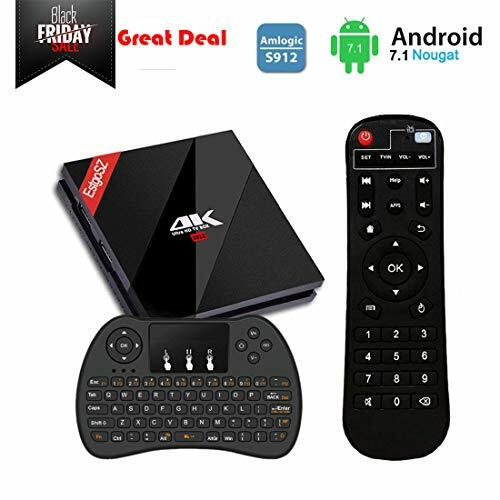 People can easily enjoy many hot games and APKs with its 3GB SDRAM and 16GB Flash ROM. 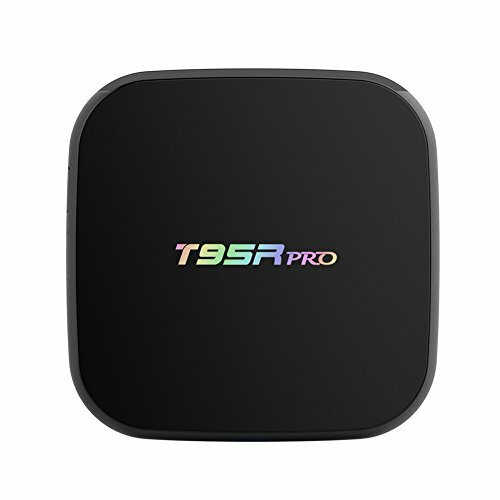 IEEE 802.11ac, one of the wireless networking standards in 802.11 family, is developed in the IEEE Standards Association process for the purpose of high-throughput wireless local area networks (WLANs) on the 5 GHz band. 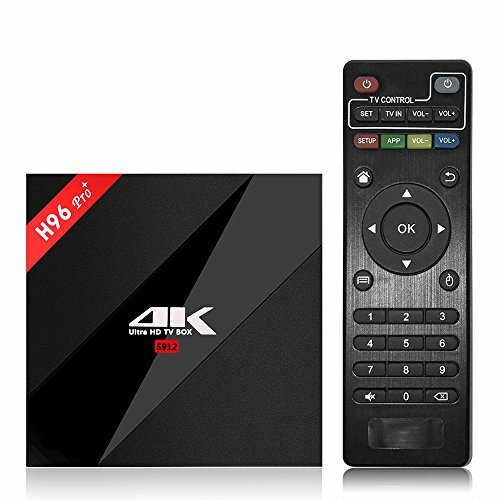 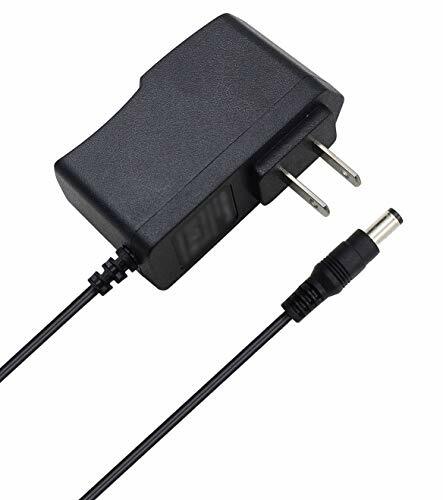 The latest in a line of broadcast and media resolutions, 4K is due to replace 1080p as the highest-resolution signal available for in-home movies and television. 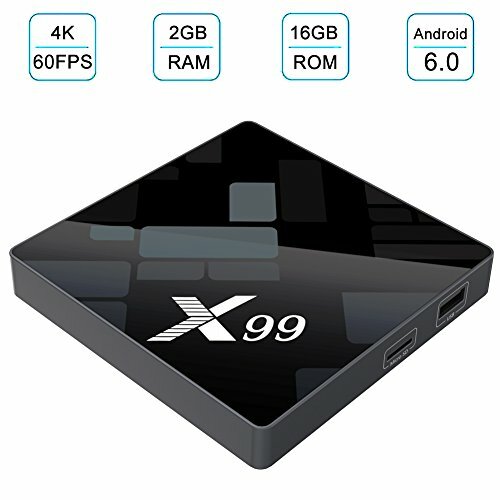 With a minimum resolution of 3,840 pixels wide and 2,160 pixels high, making it the equivalent to two 1080p screens. 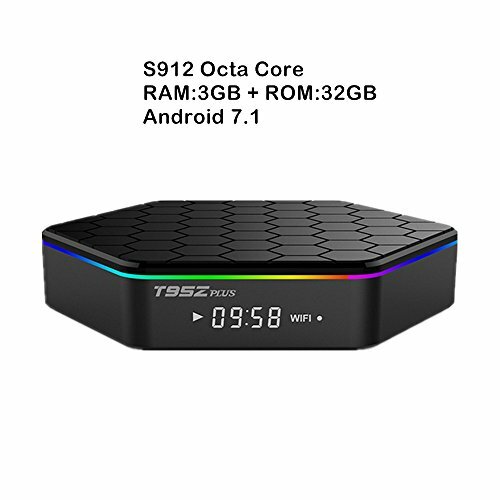 1 years warranty.If you have any question during usage, please contact us,our technical team will provide professional solutions for you.